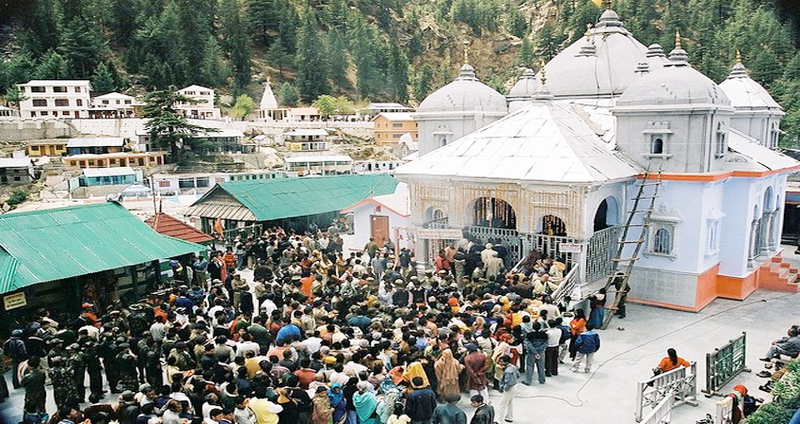 Two of the most famous holy shrines of North India are the Gangotri and Yamunotri. 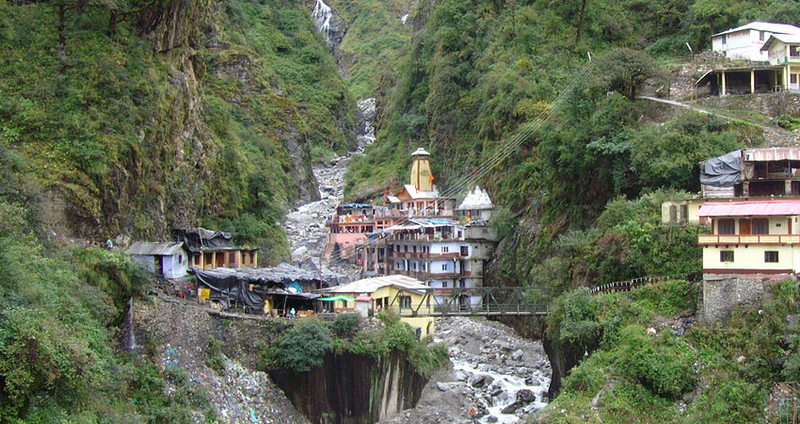 Yamunotri and Gangotri are the initiate designations of 2 rivers Yamuna and Ganga respectively. Therefore, these 2 spots hold a high position in Hinduism. As per Hindu myths, Gangotri is a destination where King Bhagirath executes penance after which River Ganga came down on the earth. Yamunotri is the destination where pilgrims look for the blessings of Yamuna, who is the sister of Yama, the God of death. 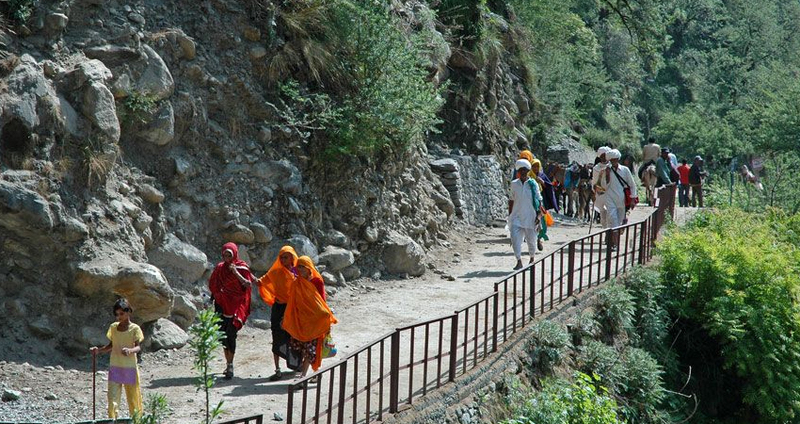 This 06 nights and 07 days tour package of Yamunotri Gangotri takes the religious tourists to these 2 holy spots. 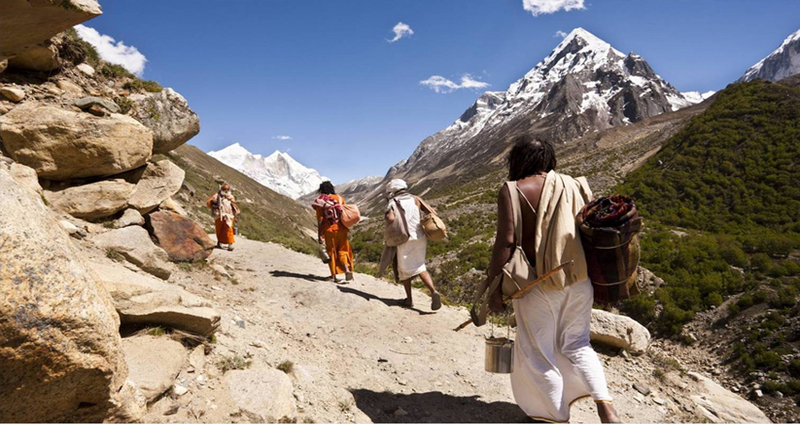 The main spots covered are Haridwar, Barkot, Uttarkashi, Hanumanchatti, Yamunotri, Gangotri, Rishikesh, and Harsil. 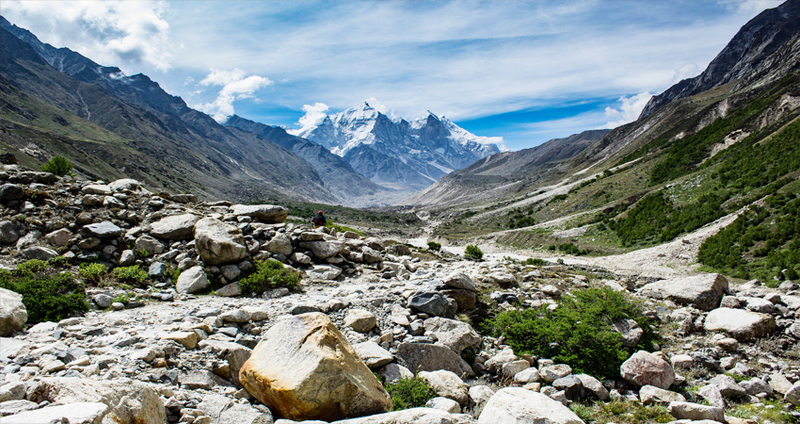 Gangotri Dham Yatra : Gangotri is an important spot from religion viewpoint as it has a strong historical precedent and bears the everlasting feel of ancient times. According to legendary records, King Bhagirath did penance here, later than which, as per Lord Shiva's wishes, River Ganges came down on earth. 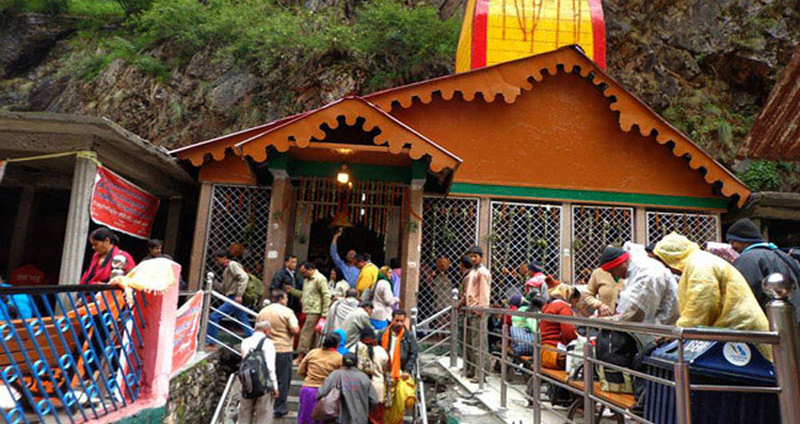 Yamunotri Dham Yatra : One of the Char Dham in Uttarakhand, Yamunotri is a spot in way to look for the blessings of Yamuna and save themselves from the pain of death, as Devi Yamuna is sister of Yama, the God of Death. On arrival at Delhi airport or railway station, meet our representative who will be there for your welcome and then drive you to Haridwar. On reaching, check in at the already booked hotel, twilight go for Ganga Aarti at Har-Ki-Pori, overnight stay at Hotel. Break of day drive to Barkot through Dehradun and Mussoorie. On the entrance, check in at pre-booked hotel or camp for a relaxed overnight stay. Break of day drive to Uttarkashi, which is about 82 kms away and takes approximately 04 hours to reach. On reaching, check in at the previously booked hotel. The twilight is free for visiting Kashi Vishwanth Temple and Shakti Temple. Overnight stay at Hotel. Uttarkashi is a town in Uttarakhand, India. 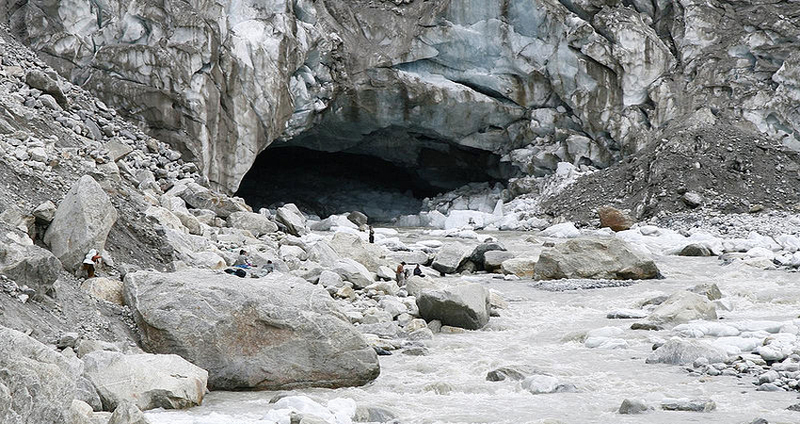 It is positioned on the banks of Bhagirathi River at a height of 1352 m above sea level. The place is known for housing many temples and ashrams. Morning drive to Delhi upon arrival Delhi direct transfer to Delhi railway station/ airport to board train or flight for onward destination.